Although the temperatures have been cold, the sunshine is bright and inviting. 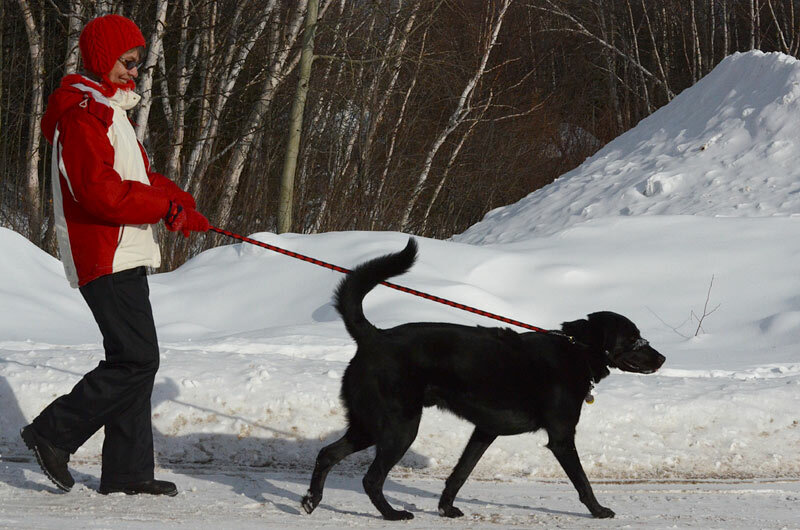 Dogs need to be walked no matter what the weather, and their owners need the exercise, even if it is a bit of a job getting dressed to go outside. Then, once you are outside, it's certainly worth the effort.